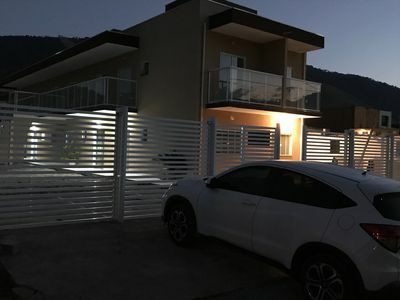 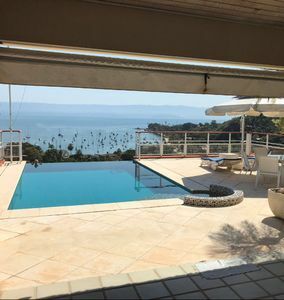 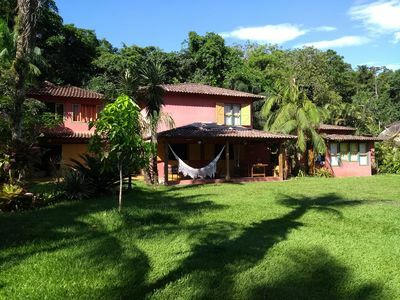 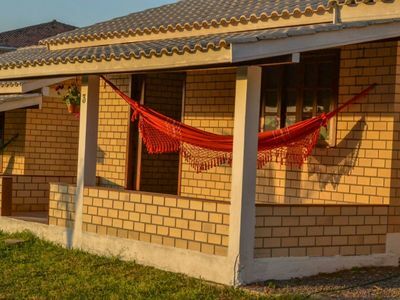 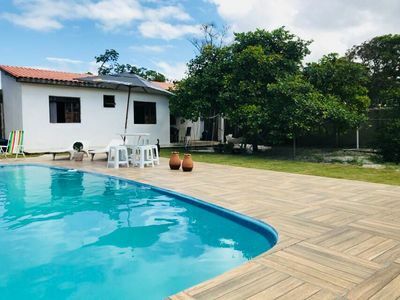 House for 6 people (can accommodate 8) with 3 bedrooms, 2 bathrooms and kitchen near Lagoa Quente Water Park. 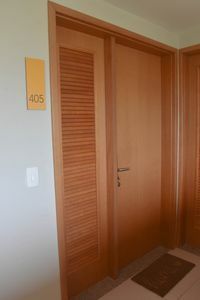 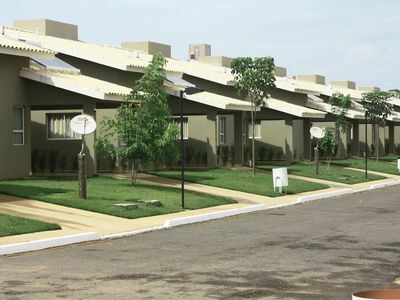 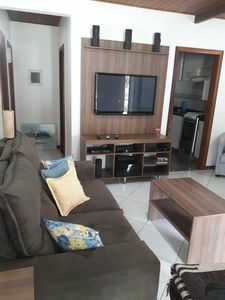 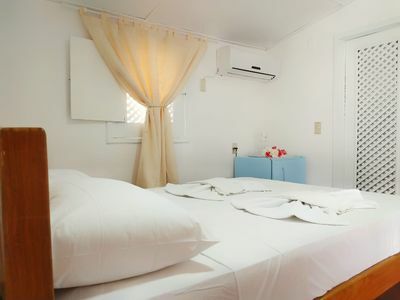 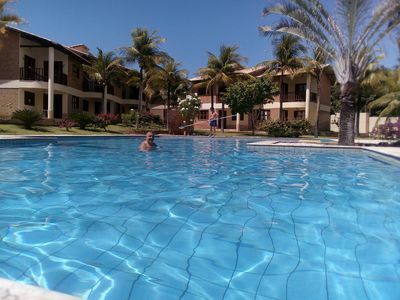 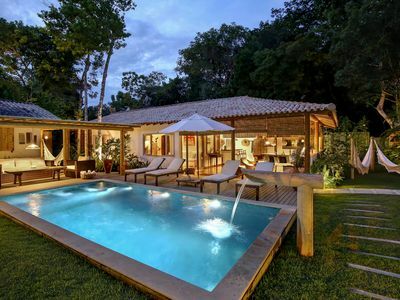 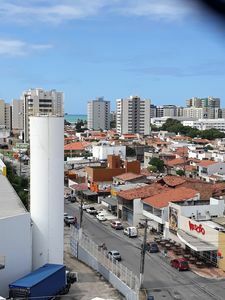 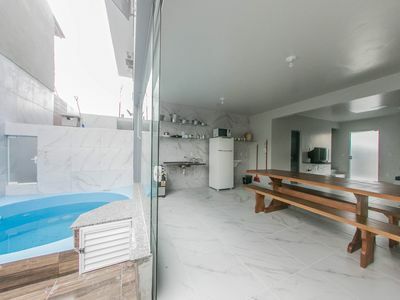 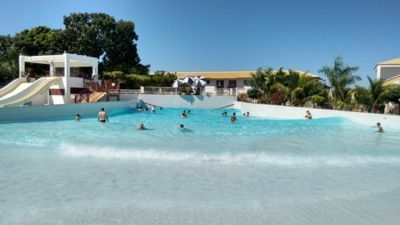 The guests have access to the water park of the condominium in addition to being able to attend the Thermal Park Lagoon Hot and Ecopraia, for a fee of R $ 30,00 / day / person. 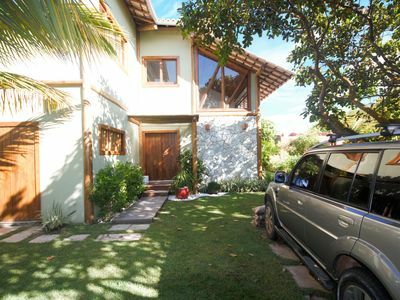 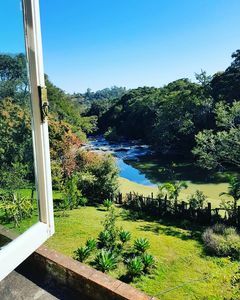 In the center of Caldas Novas, approximately 10 minutes by car, you can find shops, crafts, restaurants, cinema and amusement park. 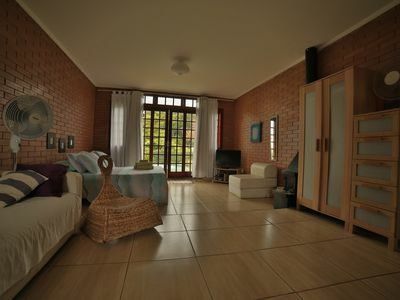 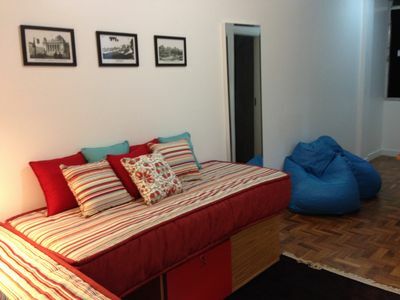 Located 6 km from Acqua Park Di Roma and 7 km from SESC. 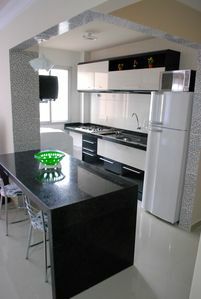 All rentals are subject to approval due to availability in the Condominium. 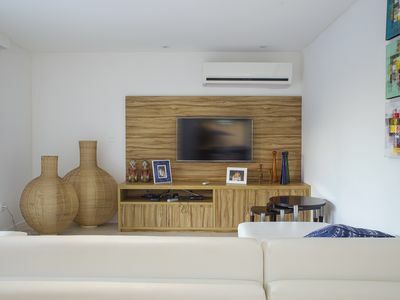 30-day advance orders are more likely to be approved.